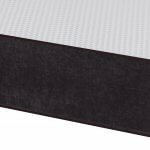 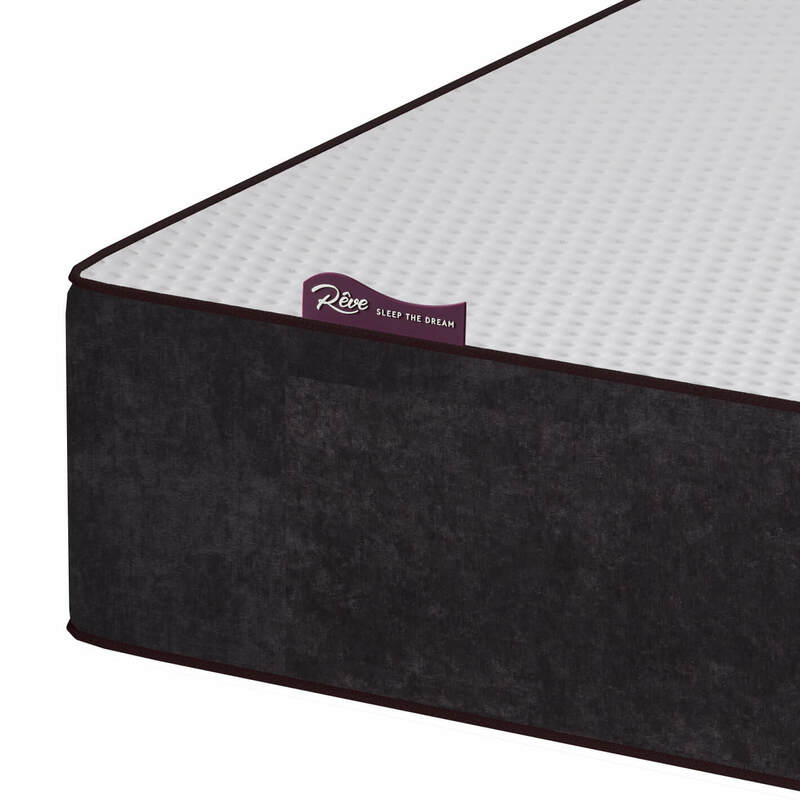 The Reve Montana mattress is soft and luscious to touch. 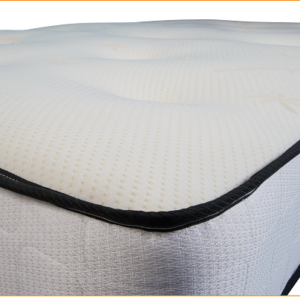 Naturally resistant to allergens and dust mites, the generous layer of natural Latex pushes back towards you as you layon it. 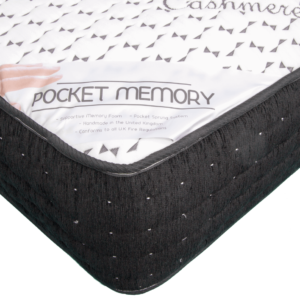 The Montana instantly gives you the feeling of being supported in all the right places, relieving pressure points and reducing joint pains. 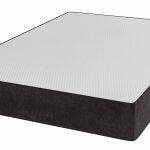 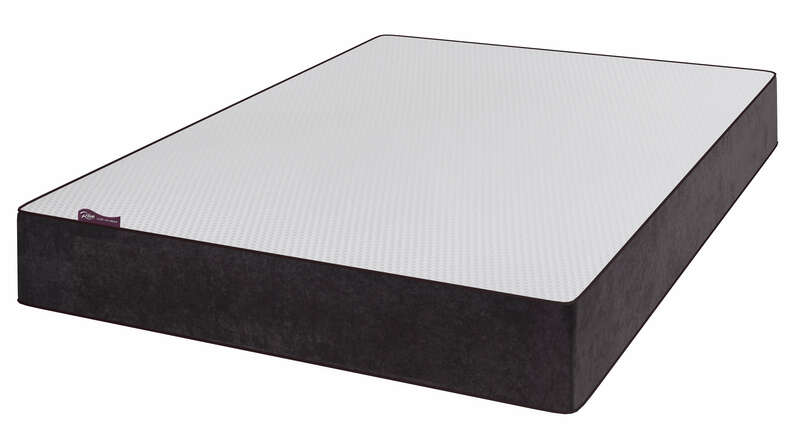 Moulded perfectly to a 200mm Orthopaedic Reflex Foam base, the Montana is perfect for those with back problems. Latex is a natural product and moulds to your body, similar to Memory Foam but with instant bounce back and a cooler sleep experience. 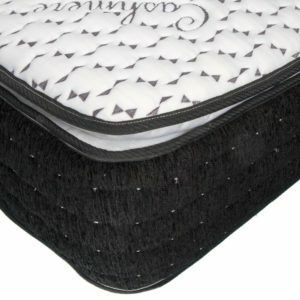 Wrapped in a market leading soft knit zip cover with a beautiful grey velvet border. 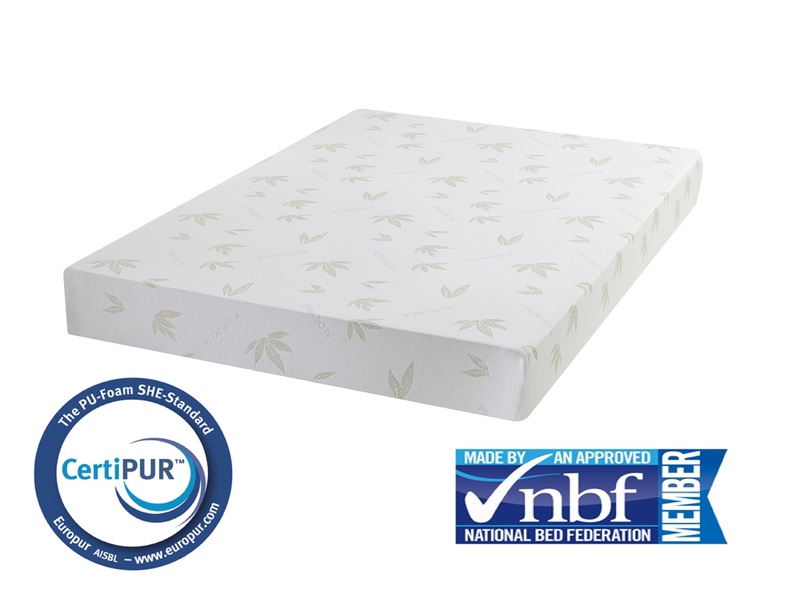 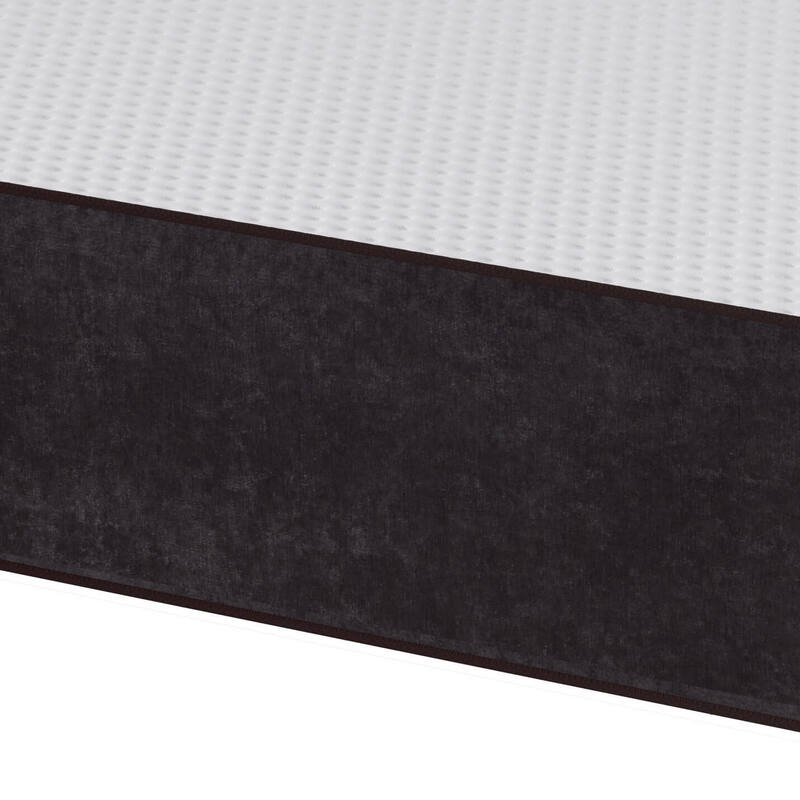 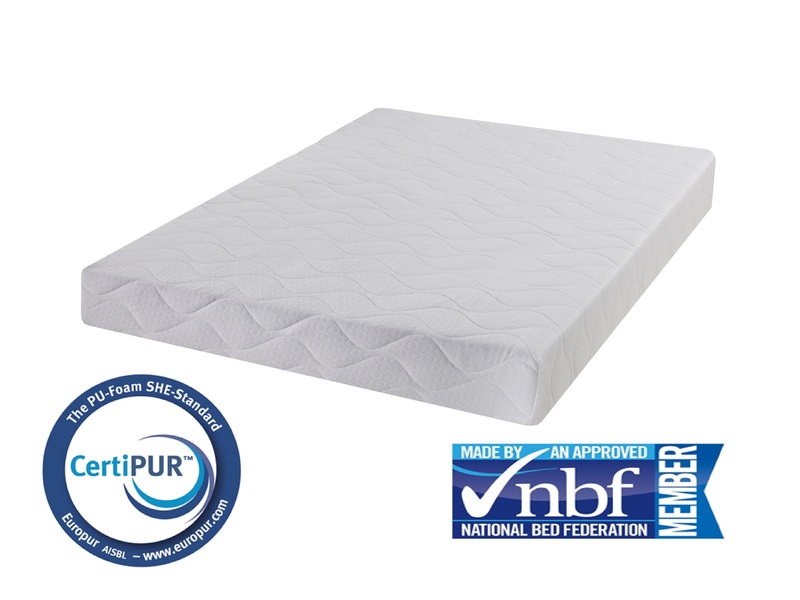 This is a medium firm mattress and recommended combined users weight up to 36 stone.